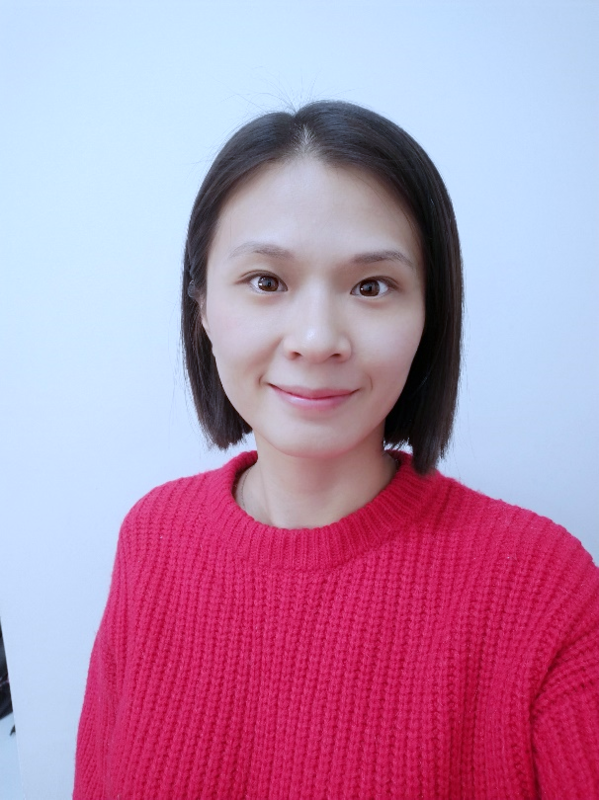 Hello, my name is Xiaoxiao Li, I am 25 years old and I work in the School of Environment, Beijing Normal University, China. I am currently in my second year as a PhD candidate. My research focuses on response and simulation of food web stability under the plant zonation pattern of coastal wetland. Plant zonation is a typical pattern along the seaward in coastal wetland due to the biological and environmental conditions (such as soil salinity, tidal movement). Yellow River Delta wetland is my study area, which includes four plant habitats (Seagrass, Spartina alterniflora, Suaeda salsa, Phragmites australis) along the seaward. Based on field investigating and model simulation, I mainly want to know what are the spatial differences of the food web structure and stability along the seaward in coastal wetland? Further, spatial dispersal of key consumers would also affect the stability and structure of food web. Therefore, what is the mechanism of meta food web stability based on the effects of key consumer dispersal of the entire coastal wetland? By addressing the full breadth of possible consumer – resource interactions in this course, I hope to gain more insight into the relationship between food web stability and environmental gradients, and also, gain more insight into population dynamic simulation in a food web. I’m looking forward to the course a lot and meeting you all!